It’s about that time – Telekom Electronic Beats Festival is ready to stir up Warsaw! We’ll be waiting for you with an up-to-the-minute lineup and more side events than ever. Save the date! 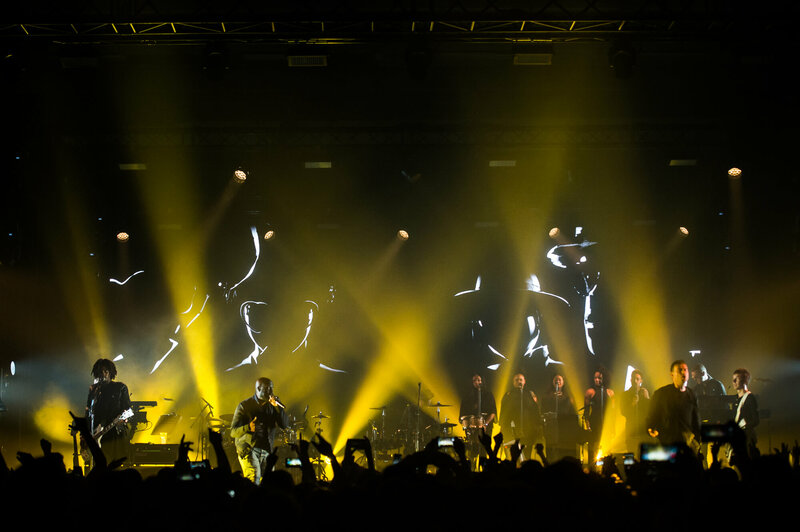 We've compiled a photo gallery from our extravaganza in Warsaw starring Metronomy, Gilles Peterson, Motor City Drum Ensemble, and more.